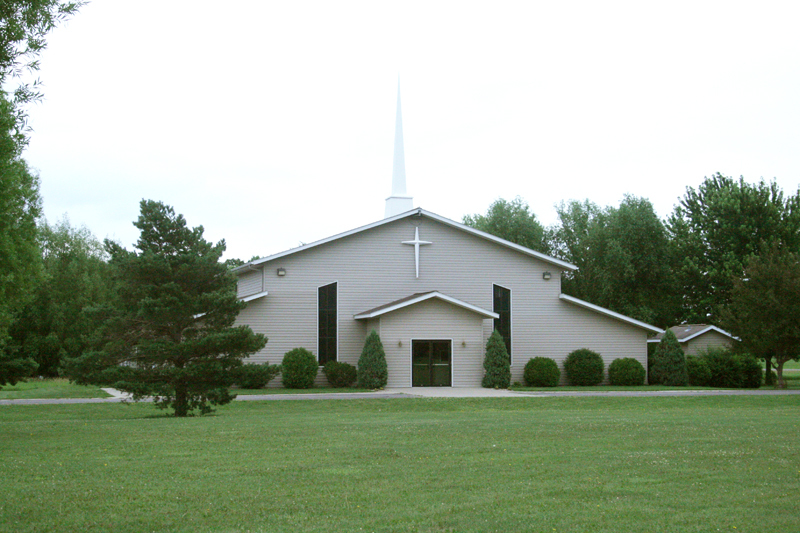 Metro Lutheran | Which church is this? It’s Monday, so it’s time for another congregational photo. Since this hint was already in the newspaper, it will also be shared here. 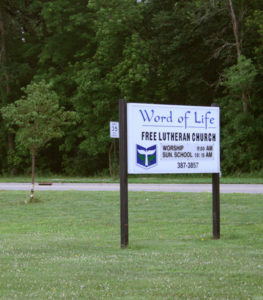 This congregation is an Association of Free Lutheran Congregations church in a hub city south of the Twin Cities. Do you recognize it? Do you have friends that live in hub cities south of the metro area that might be able to help? To make your “guess,” visit the Metro Lutheran Facebook page, www.facebook.com/metrolutheran. Which church is this? Stumped everyone. 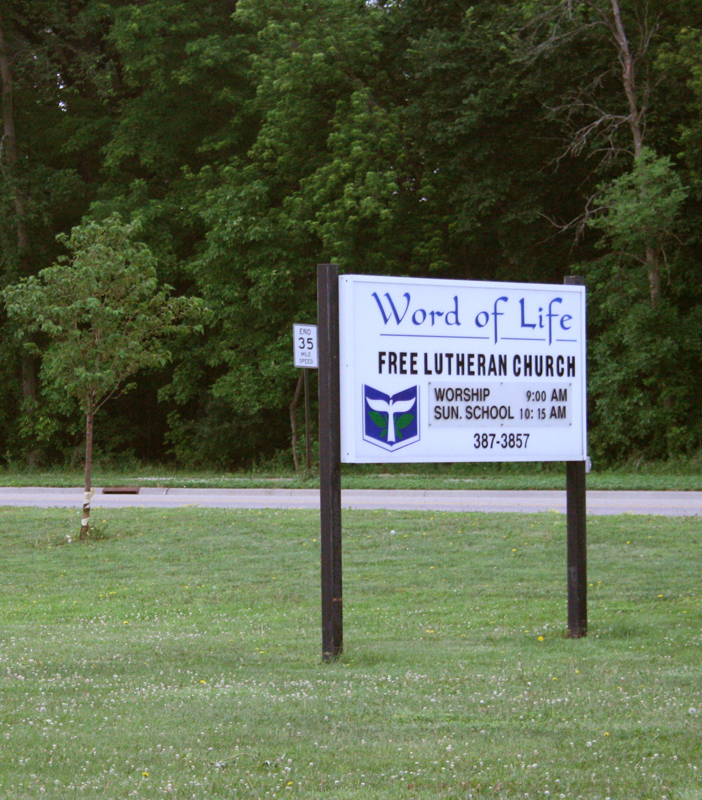 This is Word of Life Lutheran Church, an AFLC congregation in Mankato.